I honestly don't know how to start Friday blog posts anymore. Maybe next week I'll think of something more creative. But for now, that's all I've got. Two: Sam Smith. I'm obsessed. 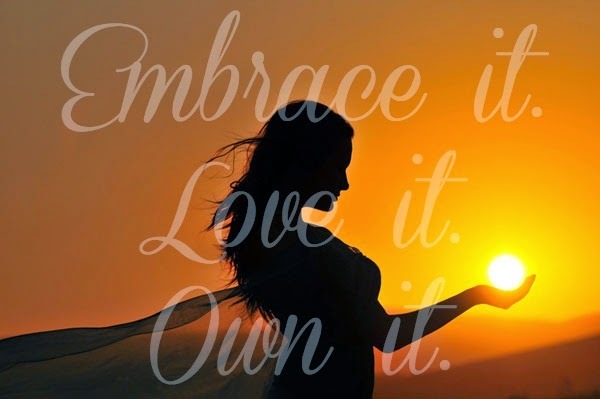 Three: Embrace it. Love it. Own it. = my new motto! If you missed that post, you can check it out here!! Four: I started this book early in the week, but need other summer reading recommendations!!! 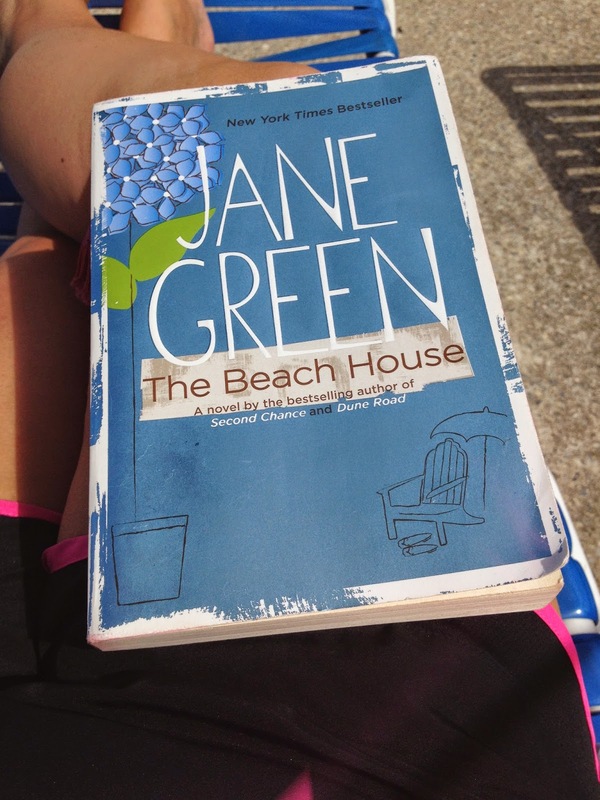 What's your favorite beach read? I tend to stick to the same author and story lines (Emily Giffin is a fave) but I'd love other suggestions! 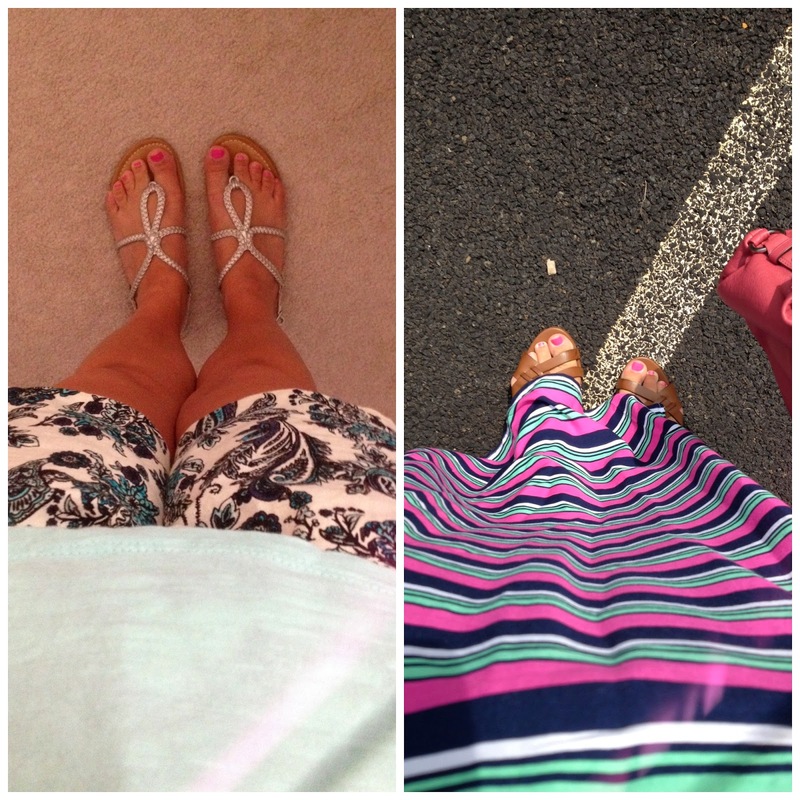 Love your favorites especially those sandals! I have to admi that since Nick and Jessica I have not watched another reality show. Just cannot get into it. Thanks for the book photo. I am looking for an easy summer read and this sounds perfect. Have a great weekend! 12 years!?! OMG thank you for really making me feel old... wowza. Love your Pinterest picks, so pretty :) Enjoy your weekend! 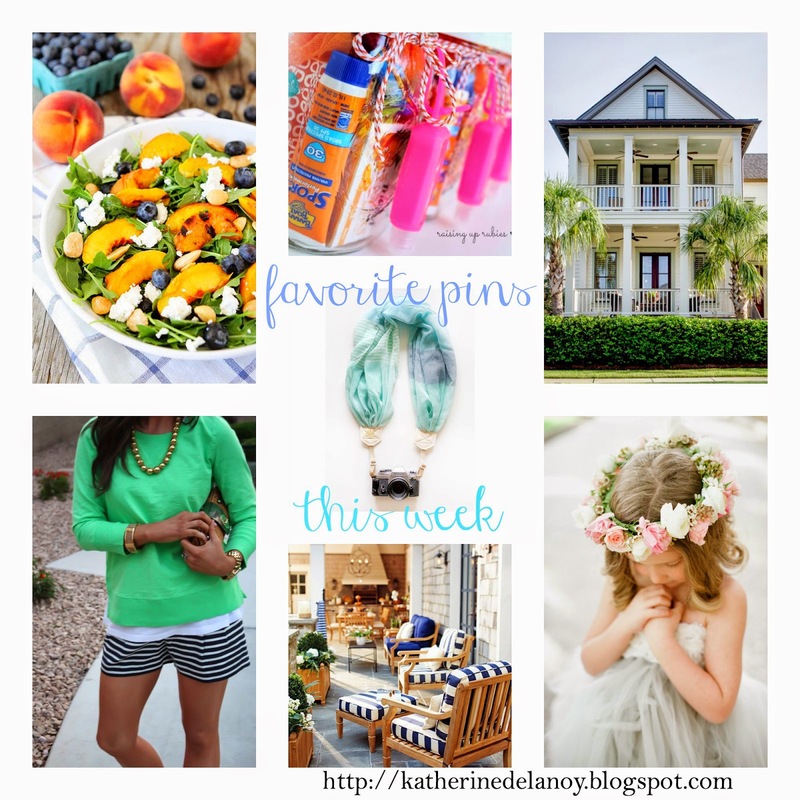 I found you via the oh hey Friday link up - you had me at anchors and pearls! Love me some fellow Southern bloggers :) AND WHHHAAAATT?! I watched Newlyweds when I was a freshman in college... that means I'm getting O-L-D. Goodness!